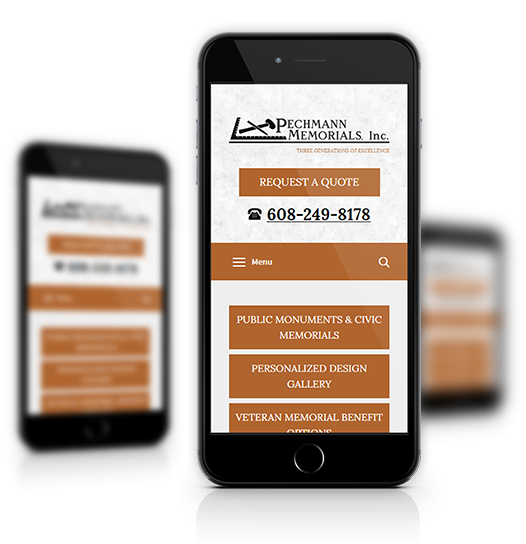 Pechmann Memorials offers custom memorial monument design, personal memorials and public monuments with quality craftsmanship and installation services. 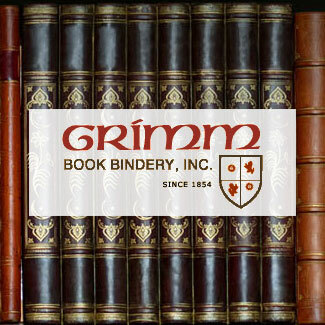 They are a third generation, family-owned business located in Madison, WI but they serve the entire nation. 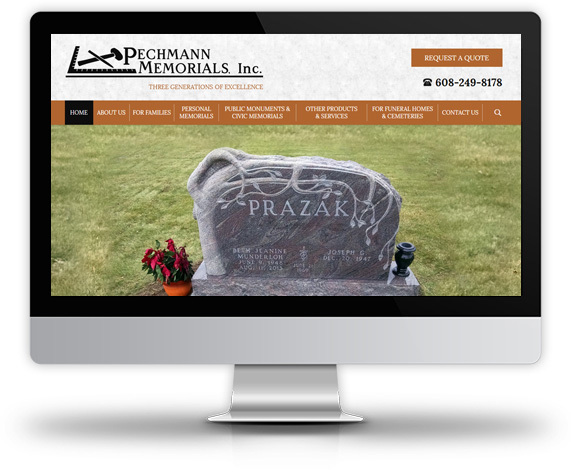 They can supply you with grave stones, address stones, pet memorials, civic monuments, fundraising bricks/tiles, infant memorials and veteran memorials as well. They have an in-house designer and are known for their attention to detail. Webstix did a website redesign for them using responsive design on WordPress. 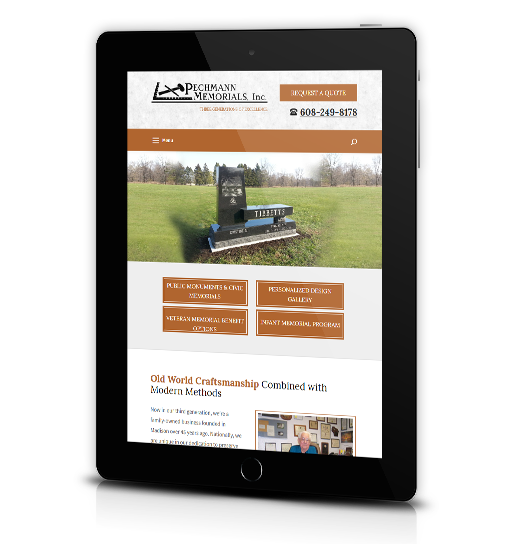 The website features a slide show, blog, photo gallery, Google map to their location and a request a quote form. The website is easy to maintain and set to last them for years to come. 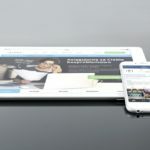 We work with many small businesses that need help with website design, maintenance and promotion. 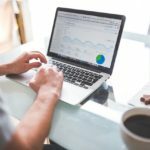 Today, nobody uses the Yellow Pages – they look for your business online. Webstix helps you get better results from your website by building websites that simply work better. Turn to Webstix as your expert website development team. 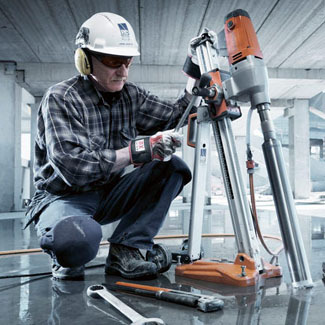 We’ve been around since 2001 and our experience goes back to the early 1990s. 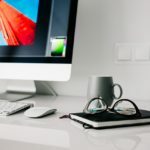 Combine our technical expertise with a powerful marketing message that our copywriters can create and your website will have a better chance of ranking higher and converting more website visitors into leads and sales. 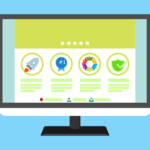 If your current website doesn’t deliver for you, then it may be time for some expert help. 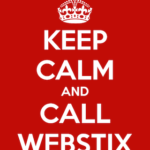 Contact Webstix today to talk with our professional team of experts that know how to build websites that perform!